Obstacle racing...but not as you know it ! This time its dark ! Yes True Grit introduce "Night Attack". An obstacle race during the week no less....You can head down for some obstacle action after work! 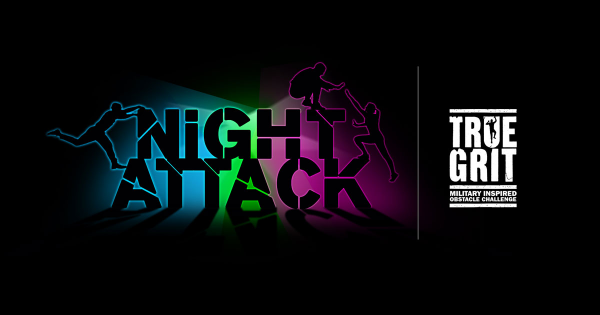 17+ obstacles over a 5kms fluro and and UV lit course gives you a action packed night of entertainment and military styled obstacle fitness. 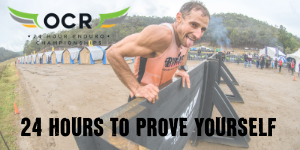 Your senses will be tingling as you pass sections of course that glow in the dark....This event is custom-made for new obstacle racers looking to get involved in this awesome fitness event. Bring family and friends to create a team as you test yourself while having a fantastic fitness experience. Open to participants aged 16+.